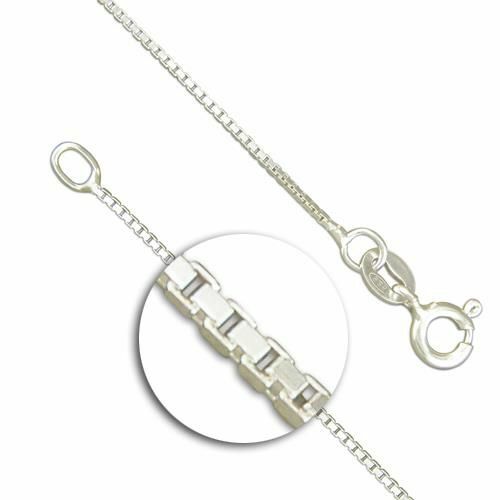 A perfect jewellery gift for her. 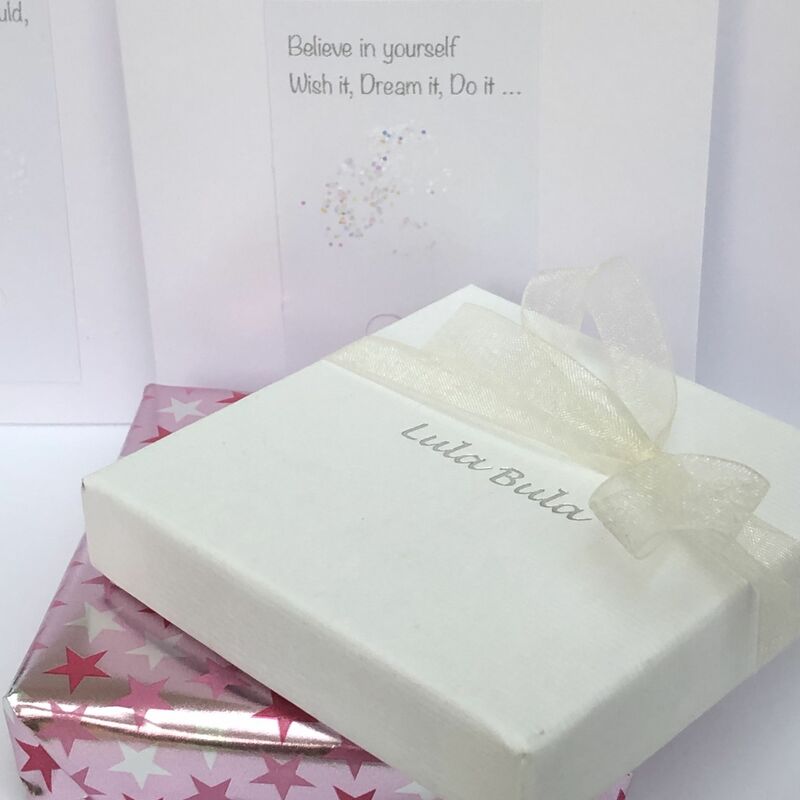 Our unique, personalised jewellery gifts are perfect for giving to your daughter, granddaughter, Goddaughter, niece, sister, friend to someone special for any occasion. 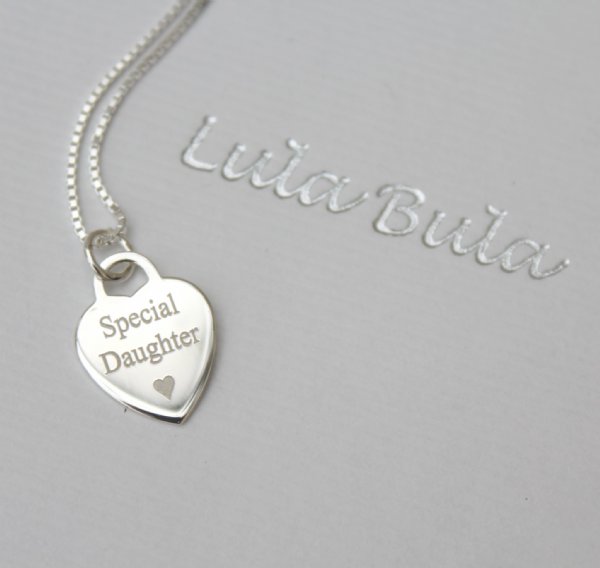 Our beautiful personalised necklace has a gorgeous sterling silver heart tag that can be personalised with engraved messages / names / date of your choice on the front and also on the back of the tag at no extra charge - it is shown with a little heart engraved underneath the message; 'Special Daughter' (A Maximum of 50 characters can be engraved on each side of the heart tag. 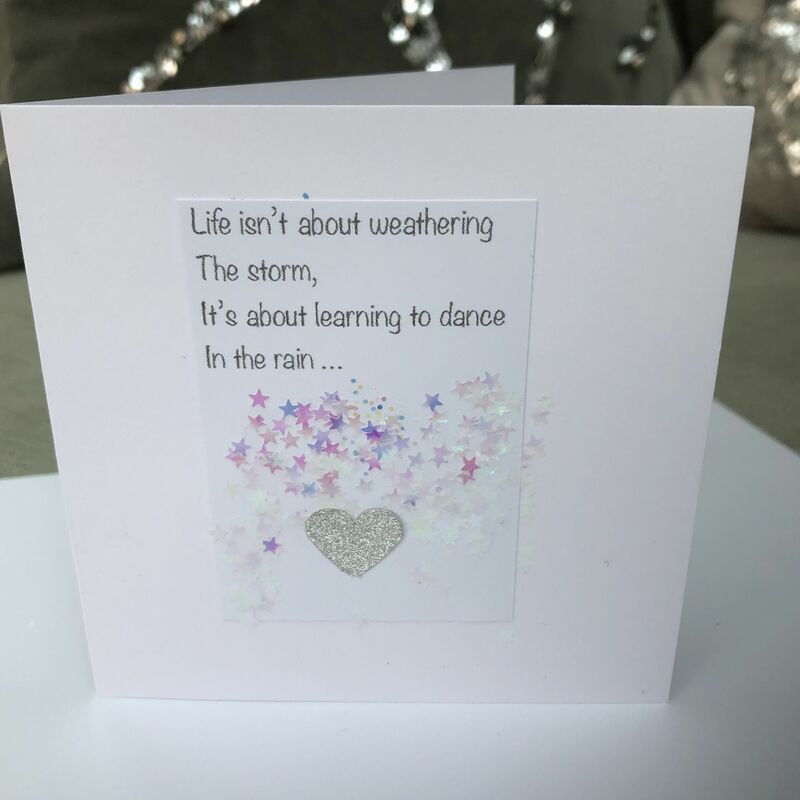 The heart tag measures approx 1.3cm x 1.3cm. 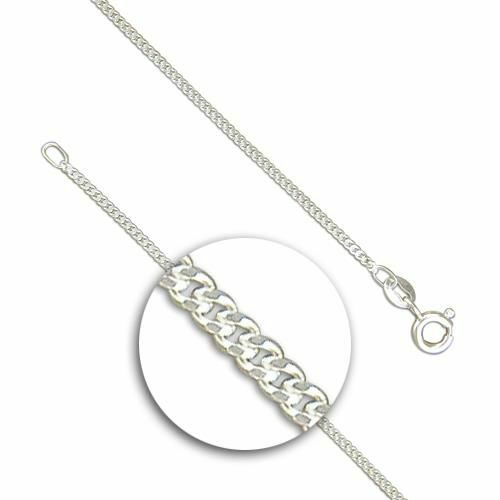 The sterling silver chain comes in your choice of box chain (shown in main image) or a silver curb chain in 14" / 16" /18" / 20" length.